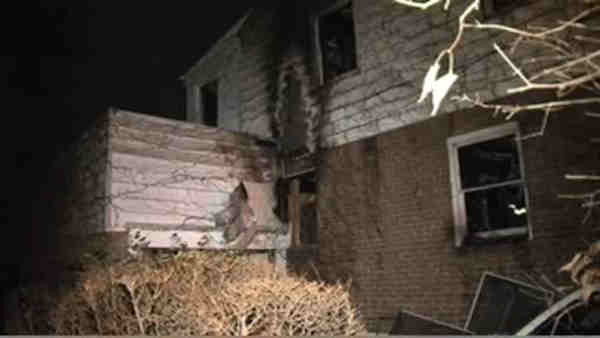 FLUSHING, Queens (WABC) -- A 78-year-old woman died in a fire in Queens Friday night. Around 9:30 p.m., firefighters were on the scene of a blaze at a two-story private home on 180th Street in Flushing. An 84-year-old man, and a 78-year-old woman, identified as resident Linda Landau, were taken from the home to Queens General Hospital. The man is stable, but Landau was pronounced dead. The fire was under control at 10:25 p.m. Twelve units and 60 firefighters responded.